Welcome to The Midlands Downtown Living...Redefined. 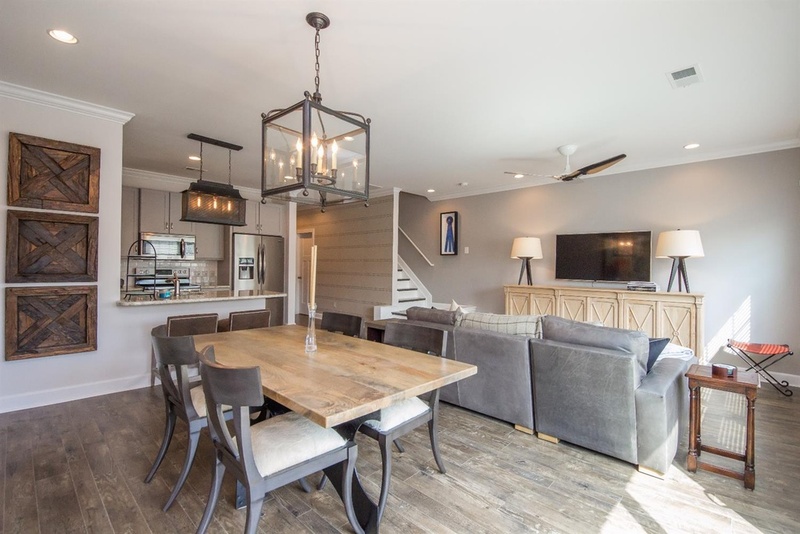 Living near downtown Lexington, Kentucky, we are upscale townhomes that reflect the architecture reminiscent of the surrounding historic Bell Court, Kenwick, and Mentelle Park neighborhoods. Our properties showcase 2 to 3 bedroom floorplan options. 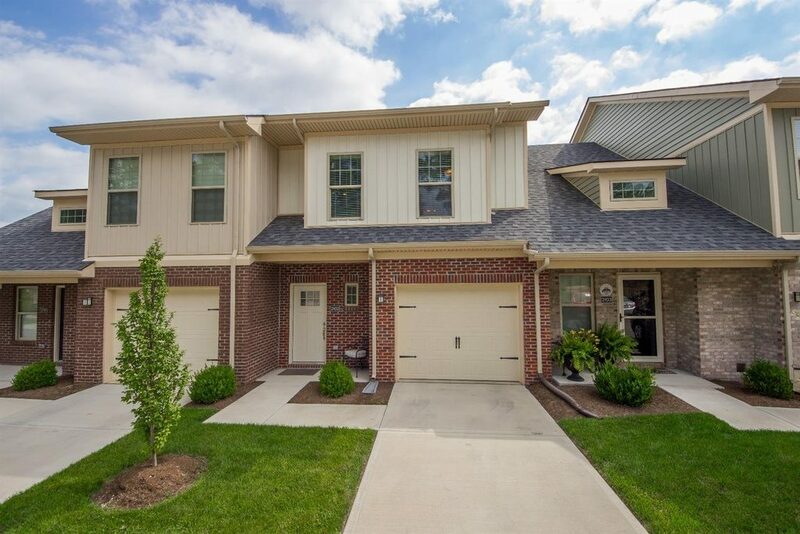 If you are in the Central Kentucky area and looking for a new home, we invite you to visit our community today! After a long day, returning to a relaxing, beautiful living space is absolutely essential. So when you walk through the front door, be greeted by your personally-inspired home. Enjoy a well-designed and smart floor plan, and fall in love with your home each and every day at the Midlands. Being walking distance to downtown and nearby establishments like Mirror Twin, Locals, and Carson's, why wouldn't you want to be in the middle of all the Bluegrass action? Discover new food, entertainment, and unique experiences around The Midlands. The Midlands is growing its community within the next year. Expanding past our completed 46 Craftsman-style townhouses, we are excited to offer additional upscale options for our future tenants. Here is where you want to be. The Midlands welcomes a variety of prospective downtown dwellers, including empty-nesters, young professionals, and those seeking an occasional Lexington home for access to downtown events. Take a look through our gallery as it captures the upscale modern feel prevalent at the Midlands. The Midlands maintains a fair and flexible pets policy. Spring Leasing Season is Here, Sign Up Today! 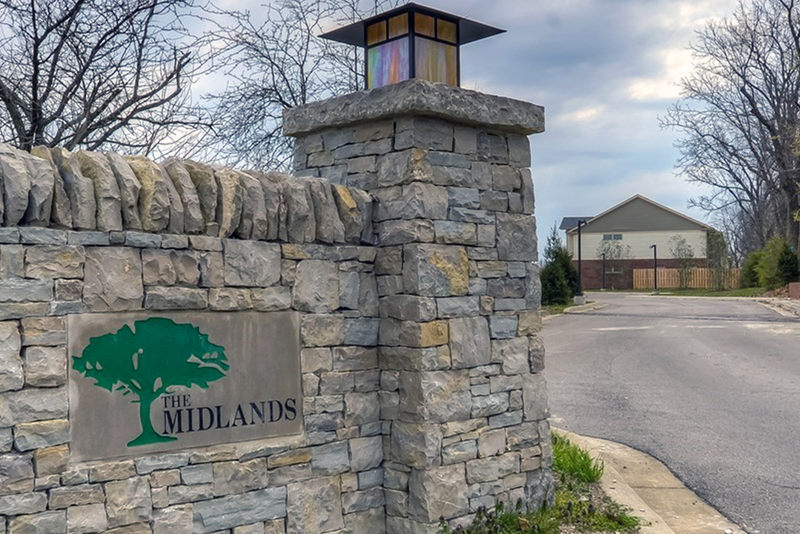 We are welcoming new residents to our community at The Midlands. Come visit and see your downtown living...redefined here in Lexington, Kentucky!